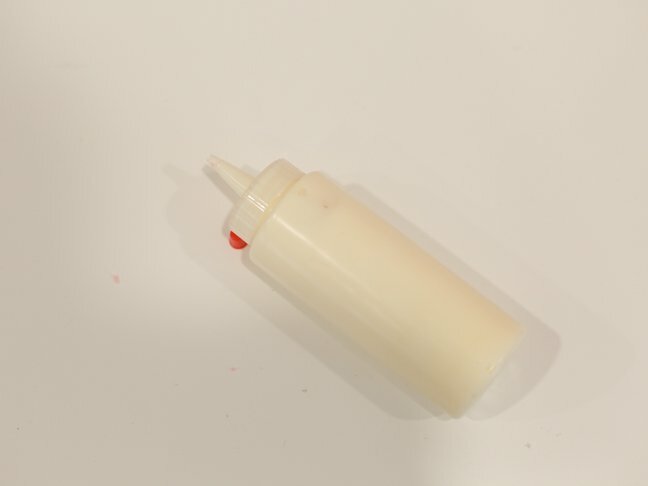 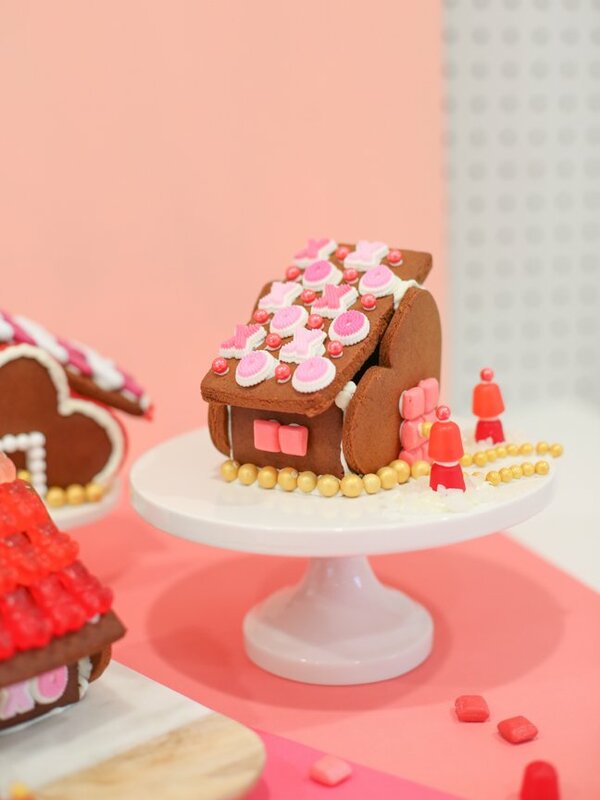 Did anyone else not quite get to the gingerbread decorating during the holiday season? 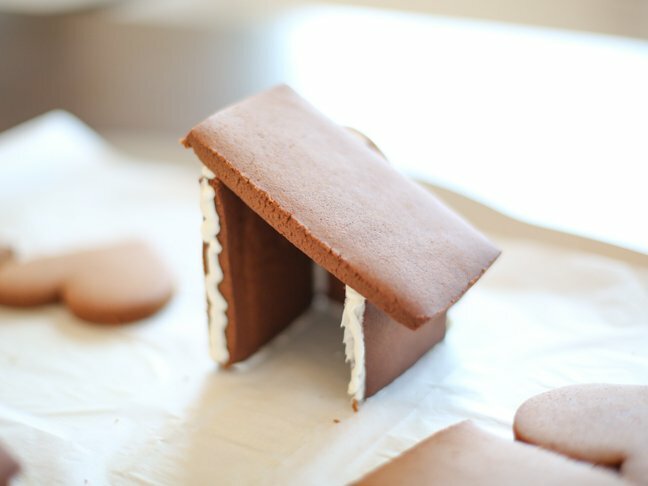 Funny how that happens. 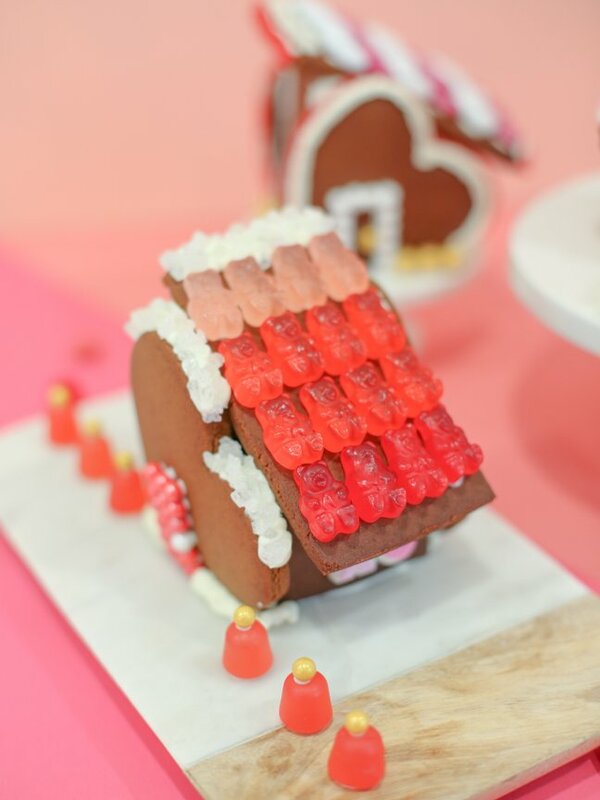 Anyway, never fear, because gingerbread houses aren’t just for Christmas anymore! 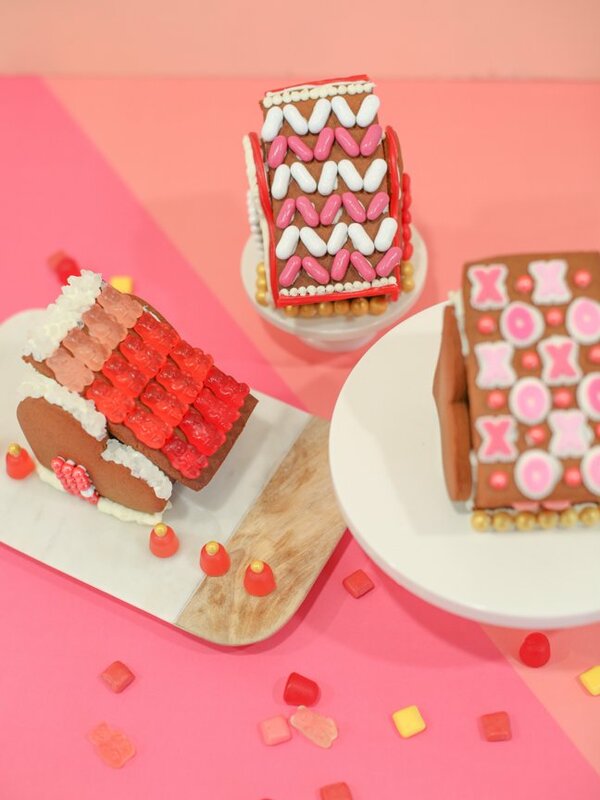 These cute little Valentine houses make an adorable village and are the perfect afternoon or snowy day project for you and your kids. 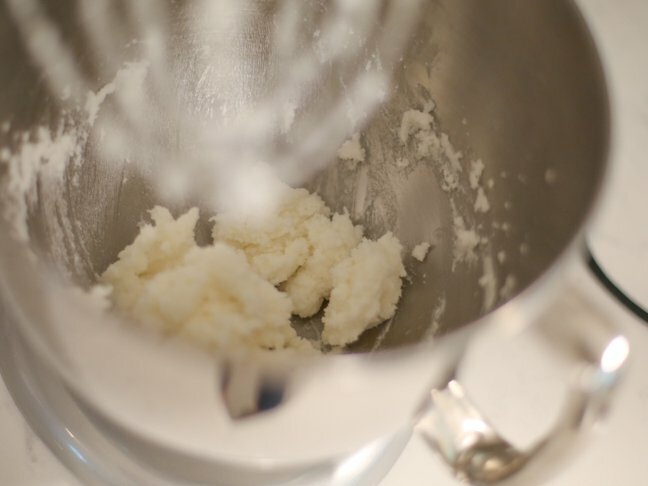 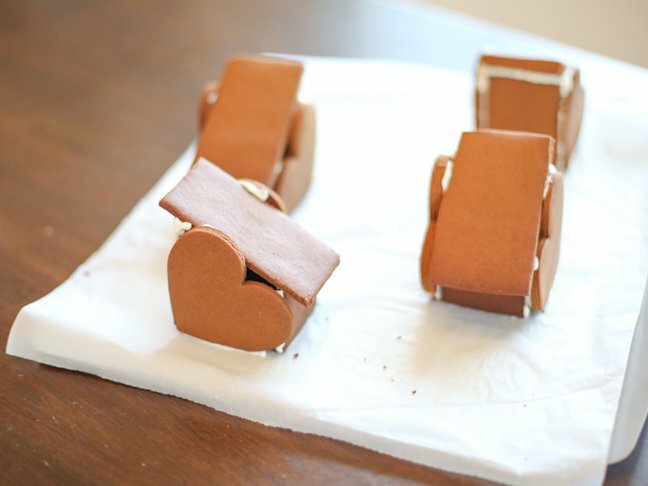 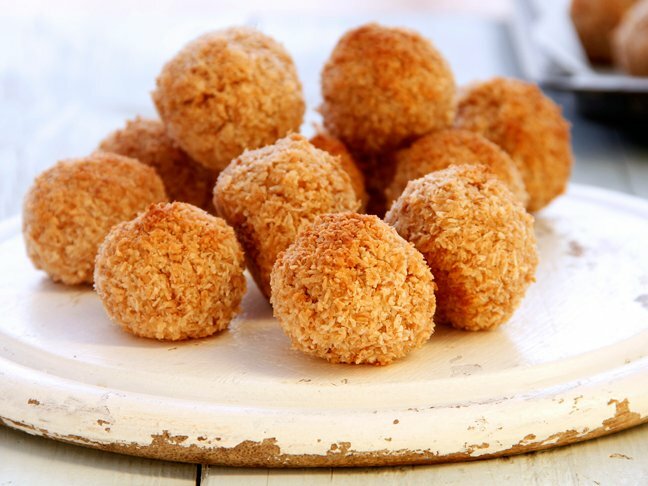 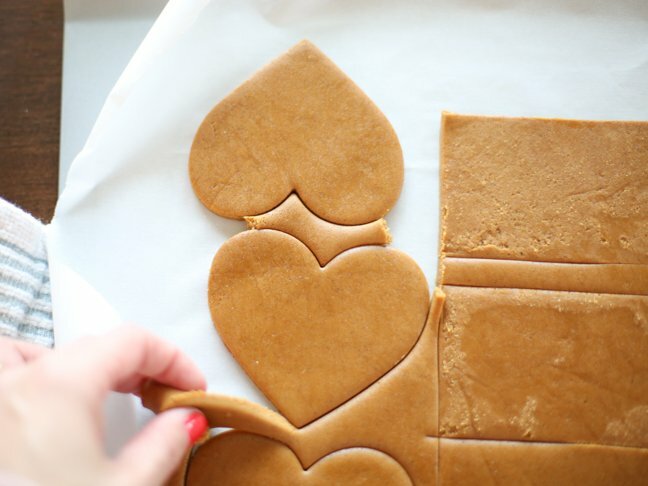 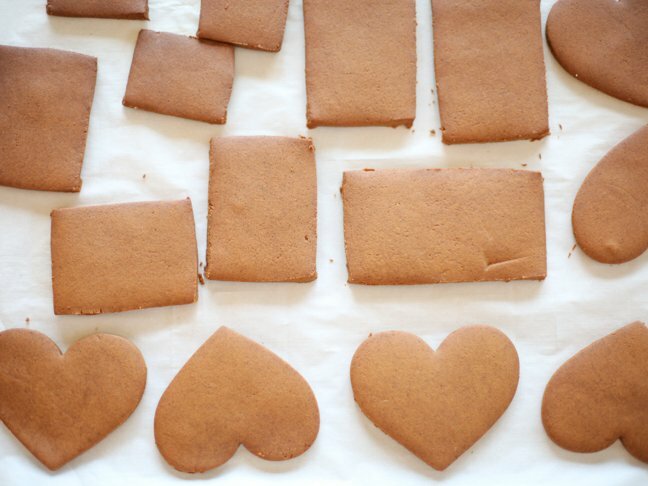 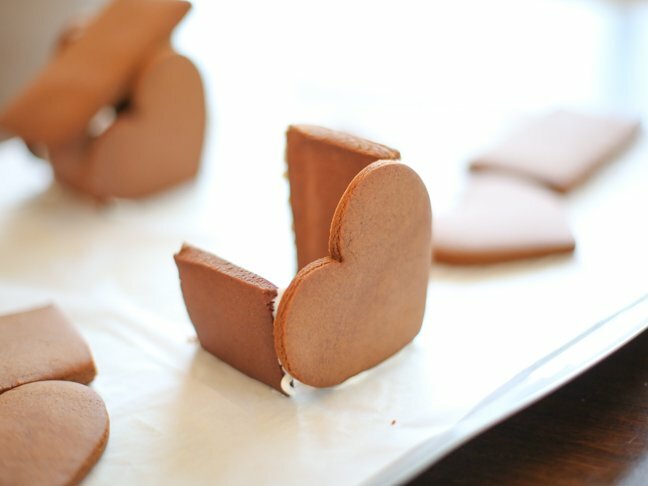 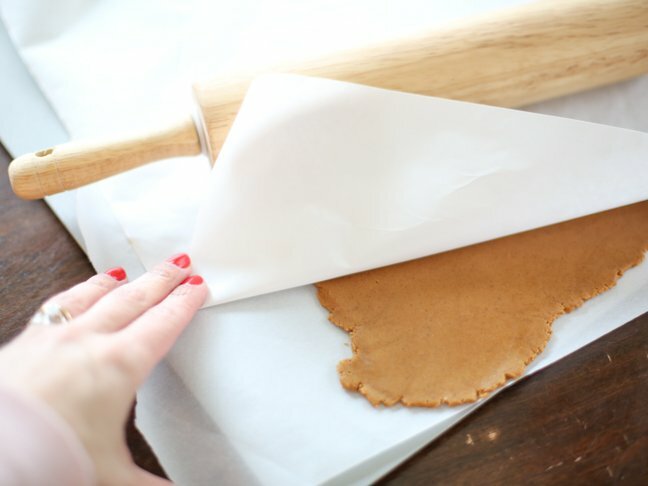 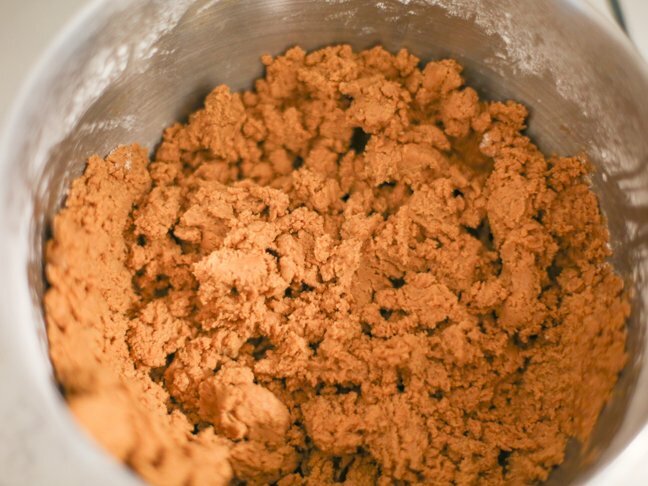 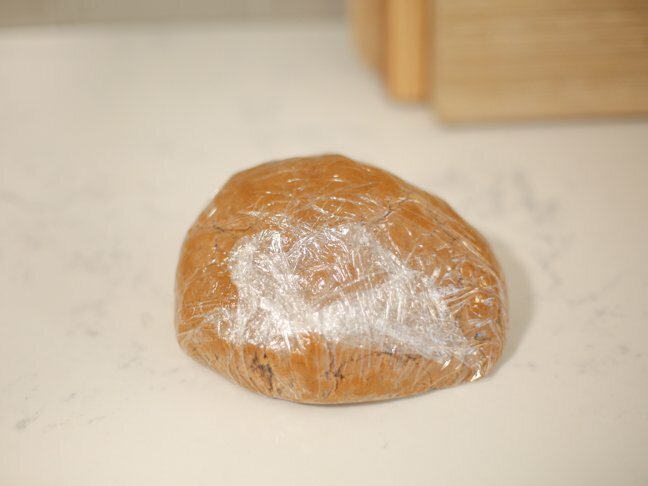 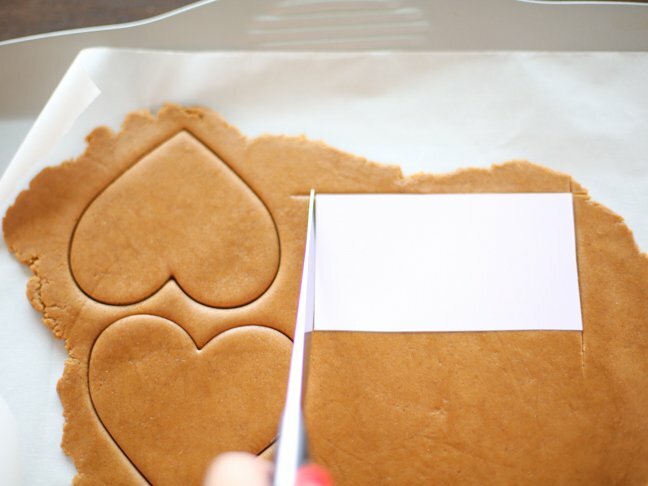 My simple, no-fail gingerbread recipe means you can make these babies from scratch, no sweat. 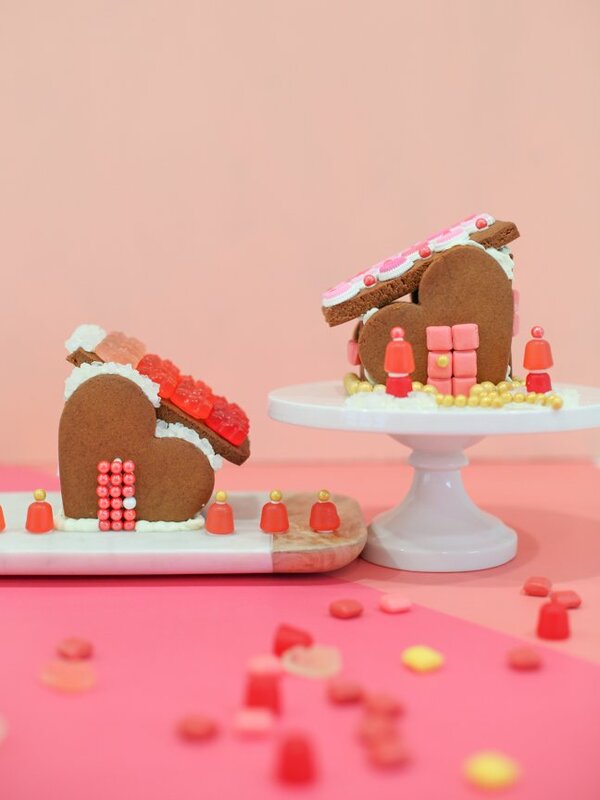 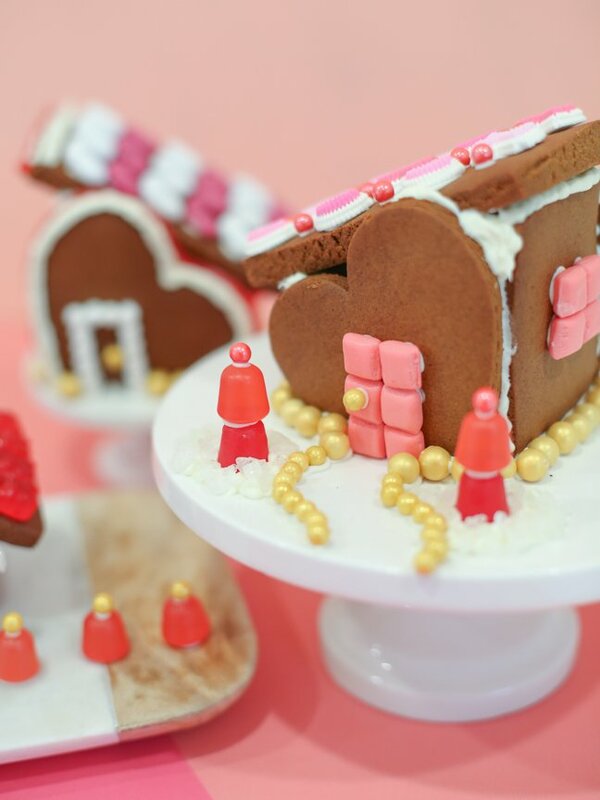 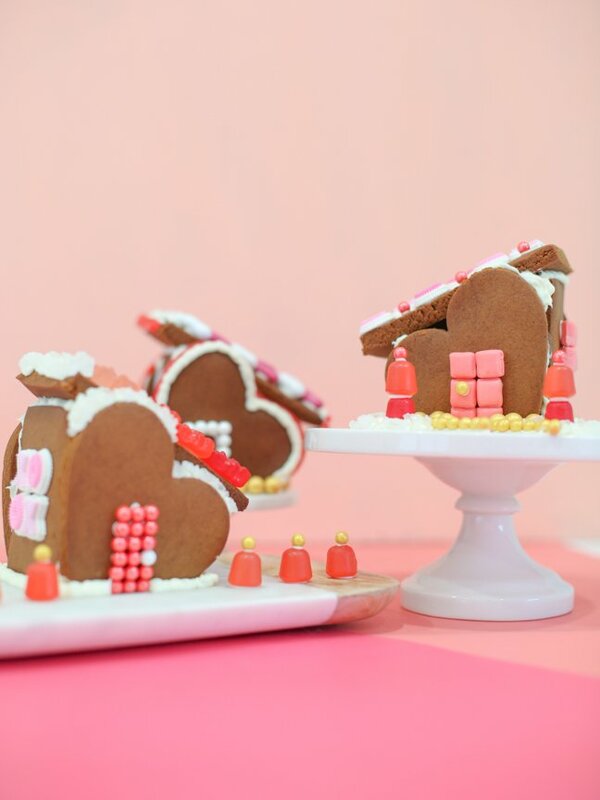 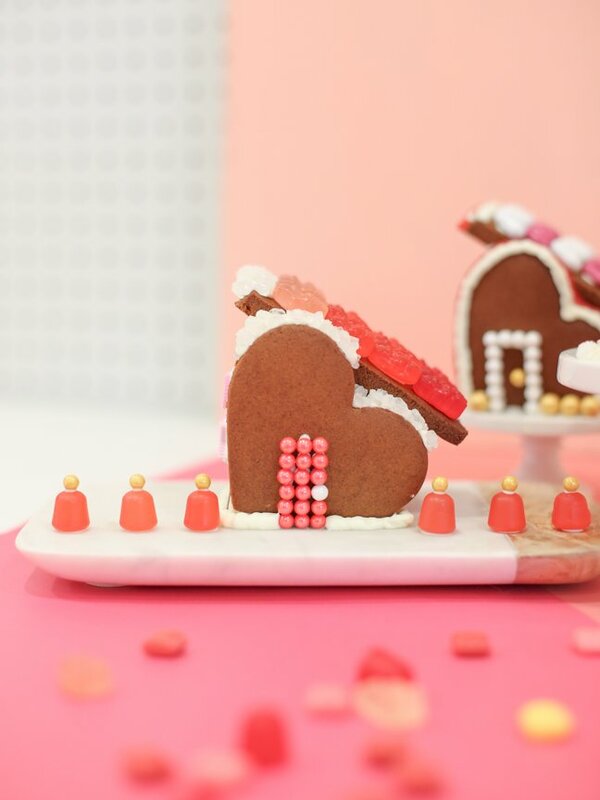 Gather your favorite red, pink, and white candies (buy extra for snacking after the kids go to bed), and you can whip up an entire whimsical Valentine’s Day gingerbread house neighborhood. 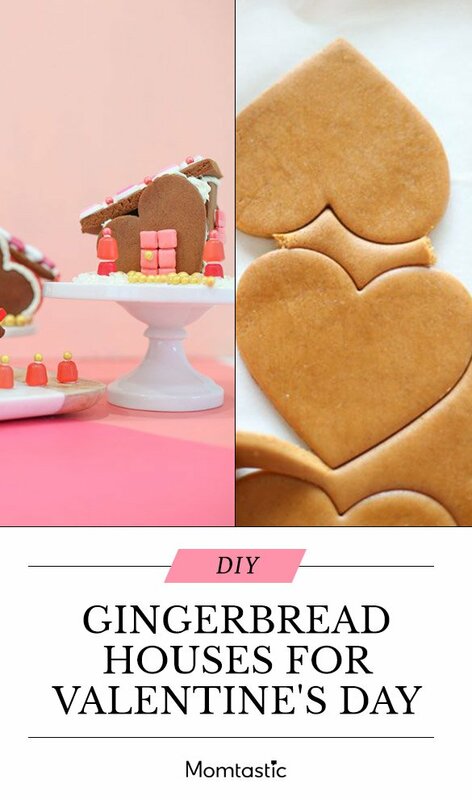 They make a pretty Valentine’s centerpiece or mantle decoration, too.